There are 28 currentrly listings that match your search criteria. BS009- Business for sale in Chiangmai Thailand. 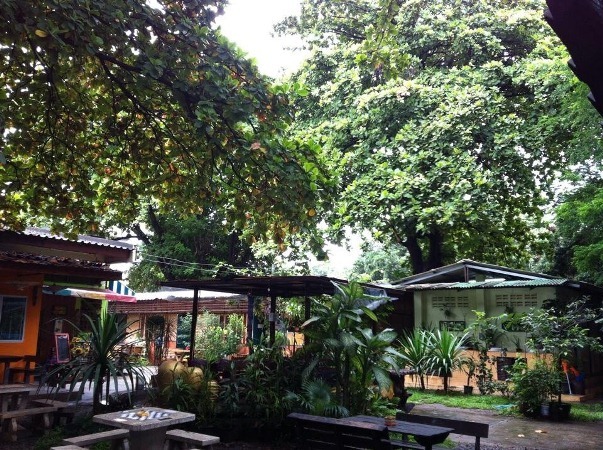 Very beautiful business for sale with the enviroment surrounding with a nature you can feel the fresh air and peaceful beneath shady trees. 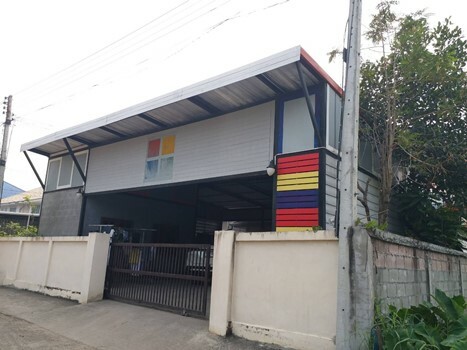 Business for Sale Key Money 1,500,000 THB and RENT 40,000 THB., Fully operational guesthouse business to take over/ for rent 17 km North of Chiang Mai (Sansai). - In a quiet and secluded area. Guests love the tranquility and the place. - Easy to reach the city by motorbike or taxi (Grab). - Very close to all main attractions in Maerim. BS200- Business for sale in Chiangmai Thailand. 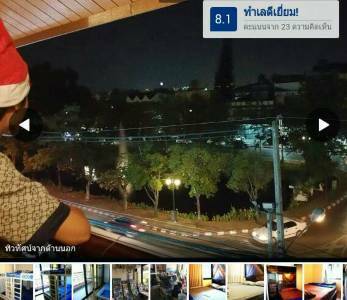 Profitable TripAdvisor Top Rated Guest House/Restaurant/Bar & Laundry business for sale in Chiang Mai Old City. 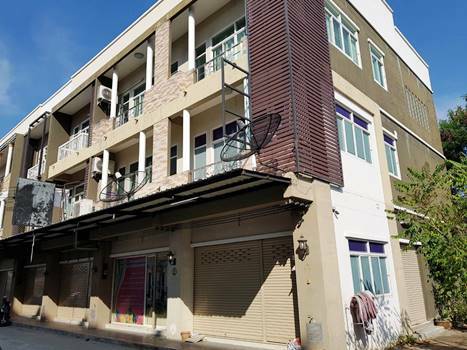 Great Location in the South East corner of the Old City; 450 metres from Thapae Gate, a short walk to all major attractions; a couple of 7/11 s and a host of shops, hairdressers/barber/nail shop and bars nearby - in a quiet Street. 3 air-con rooms, 5 fan rooms, all ensuite bathrooms with hot showers. The restaurant and bar is popular for it s good food. A laundry business is included, rates are standard and there is a 1 year old twin-tub washing machine and new tumble dryer. Corridors and stairs have wooden parquet floors, upstairs rooms have wooden parquet floors and downstairs tiled. BS010- Business for sale in Chiangmai Thailand. 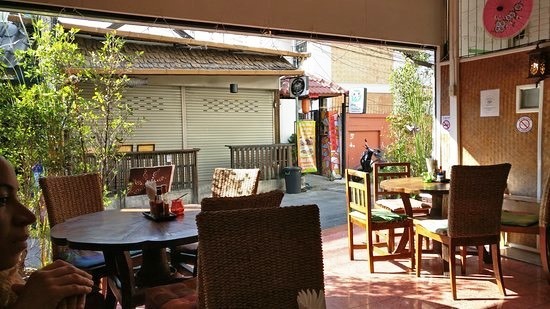 reat location business with City area for sale.,in a quiet yet central spot in downtown Chiang Mai, in the multiculture of Lanna where travelers are seeking comfort and style on a budget. It s clean and quite and affordable accommodation,There are 18 guestrooms, a restaurant. BS008- Business for sale in Chiangmai Thailand. Very beautiful business for sale with area about 35 x 45 Sq.wa., the enviroment surrounding with a nature you can feel the fresh air and peaceful beneath shady trees. 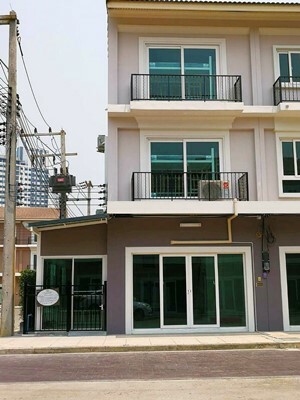 - Lease prices 5,000,000 baht. BS113- Business for sale in Chiangmai Thailand. 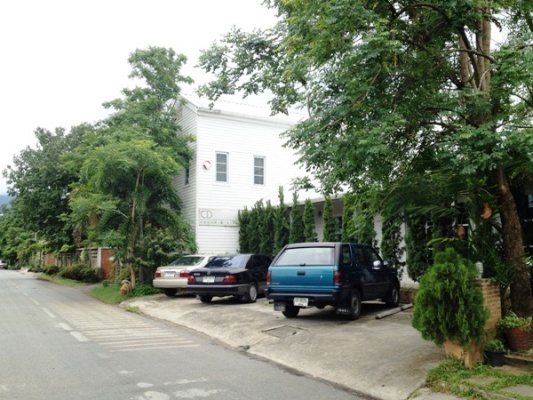 Business building for sale Near Central Festivai Chiangmai Thailand. 3-storey Business building for Sale Lot size 25.4 sq.wa width 15 m. deep 8 m. 2 bedrooms 3 bathrooms 1 Kitchen and fully furnished. This have Wide garden area, fence and door. 1st floor have kitchen with gas stove and hood with store room, sink, dishwasher, kitchen counter. 3th floor have bedroom with air-condition, ceiling fan, wardrobe, bed, mattress, and new furniture. Convenient Travel to Ring Road, Doi Saket, Chiangmai Old City. Near Central Festival, San Sai Market, Big C Extra or HomePro. 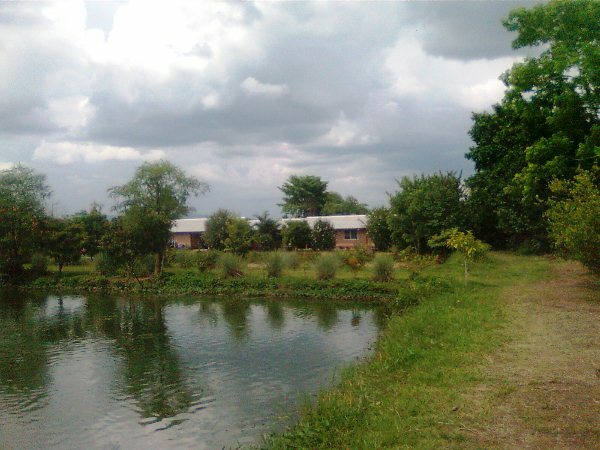 General Features Lot Size: 25.4 sq.wa Using area: 120 Sq.m. Price for Sale: 7,900,000 bath, 3 Building 2 Bedrooms, 3 Bathrooms, 1 Living rooms, 1 Kitchen, Air- condition, Hot-Water, TV ,Refrigerator or fridge freezer. Secure Parking Garden , Solar-hart system, Hot water , Fully furnished, Kitchen equipment. BS152- Business for sale in Chiangmai Thailand. Business for Sale located in City, near by Big-C,Central festival, Bangkok hospital Chiangmai,McCormick hospital chiangmai. BS155- Business for sale in Chiangmai Thailand. Neatly decorated Ready to operate Inner moat Chiang Mai near by many shop and restaurant. There are 8 rooms and there is a front yard for rent. BS117- Business for sale in Chiangmai Thailand. 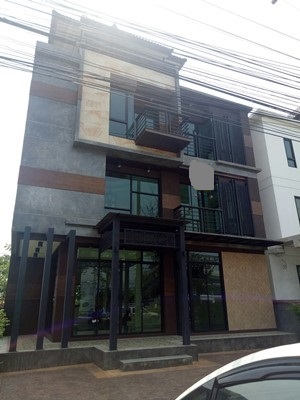 3 Storey Commercial Building 2 Room for sale locate in Nong Chom Sub-district, San Sai District, Chiangmai Province. 5 Bedrooms, 5 Bathroom, 1 Kitchen, 1 Living room. facilities include 4 Air Conditioner, 3 Hot Shower, Electric Appliances, Cable TV, Water Heater etc. It takes about 20 minutes to Old City by car. BS007- Business for sale in Chiangmai Thailand. In the back of the land is a building with: 2 bedrooms,2 bathrooms a small livingroom . 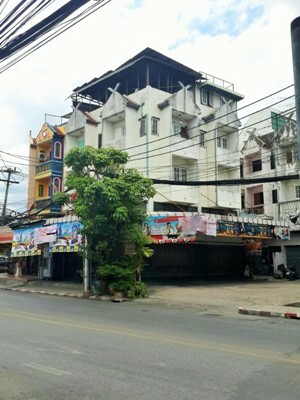 Commercial Building for sale locate The road to Chiang Mai - Doi Saket. with 4 Bedrooms, 6 Bathroom, 1 Kitchen, 1 Living room. facilities include Air Conditioner, Hot Shower, Electric Appliances, Cable TV, Water Heater etc. 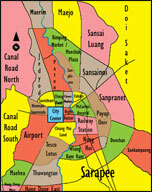 It takes about 15 minutes to city chiangmai. BS151- Business for sale in Chiangmai Thailand. 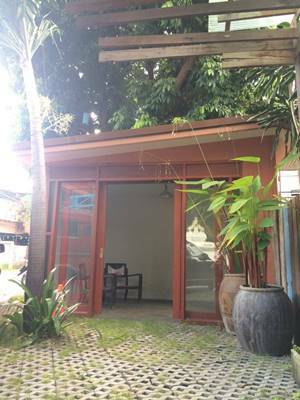 Home office for sale on MaeJo Rd. Chiangmai, Thailand. 4 story locate on MaeJo Rd. NongJom sansai area Chiangmai District, Chiangmai. Tastefully designed rooms with quality and comfort in mind. All modern facilities and stunning mountain views,this property is a very attractive opportunity. Nearby Central festival, MaeJo University. 5 Bedrooms, 5 Bathrooms, 1 Dining room,1 Kitchen,2 Living room ,1 Storage room ,fully Air condition ,Hot-Water, TV Refrigerator or fridge freezer. Secure Parking , Fully furnished . 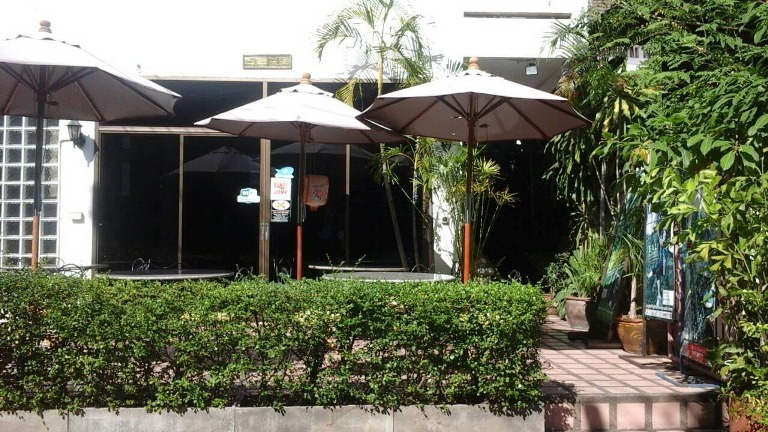 BS002- Business for sale in chiangmai Thailand. BS112- Business for sale in Chiangmai Thailand. 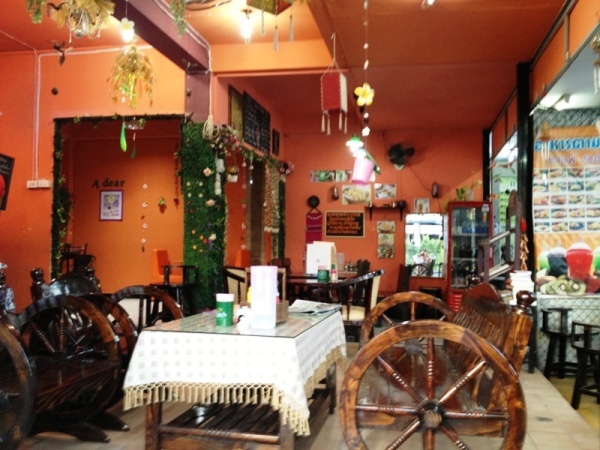 Business for Sale in the old city Chiangmai Thailand. located in Chiangmai Old City. 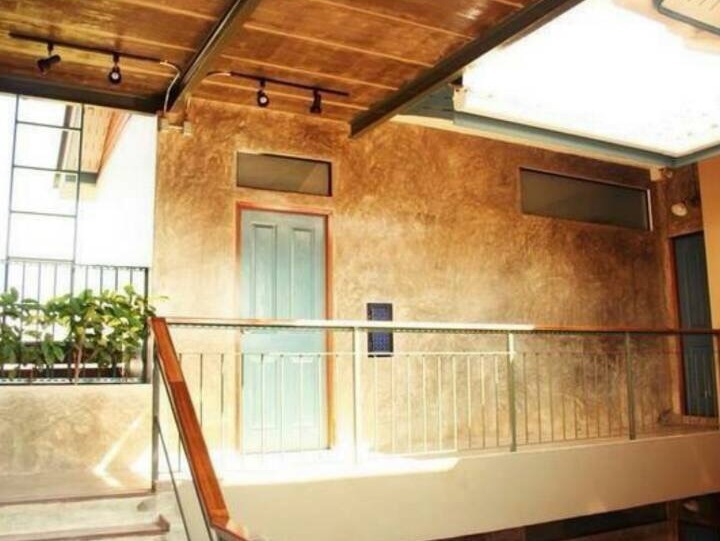 This property have 4 floors include private room and dorm room. Rooms have shared bathrooms, Free Wi-Fi and Cable TV. 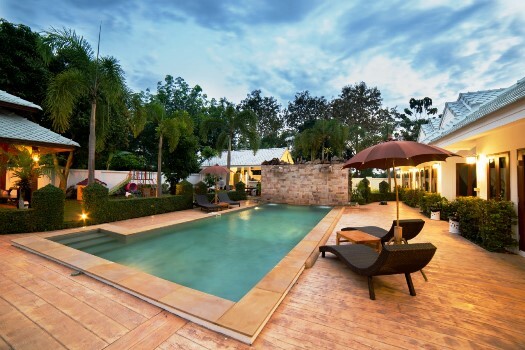 This property is 300 m. from Chiang Mai Gate, 700 m. from Saturday Walking Street and 3 km from Chiang Mai International Airport. 3,4th floor have rooms same 2nd floor everything All rooms have shared bathroom. near by Sunday Night Walking Street Market Chiangmai 200 temples (inside the Chiangmai Old town) Wat Phra Singh Chiangmai Wat Chedi Luang Worawihan Chiangmai Nong Buak Hard Public Park Chiangmai ( Buak Hat Park) Statue of the three kings Chiangmai Chiangmai Technical College Chiang Mai Vocational College Three kings Monument Chiangmai. BS115- Business for sale in Chiangmai Thailand. 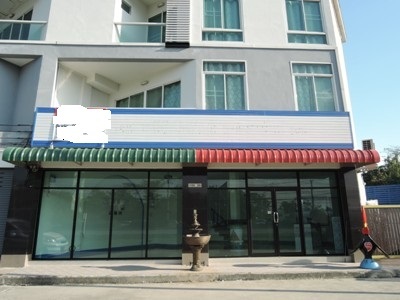 Commercial Building for sale located on Sri Don Chai Rd., Chang Klan, Mueang Chiangmai, Chiangmai province. Good location. Suitable for do business. Near Tha Phae, Night Barzaar, many shop and restaurant in this area. It s take only 5-10 minutes to Chiangmai International Airport. BS0001- Business for sale or Home Church for sale in Chiangmai, Thailand. Zone3: House, 3 bedrooms, 2 bathroom.